The Evolution of MinaKushi <3. Isn't it cute-ttebane! XD. 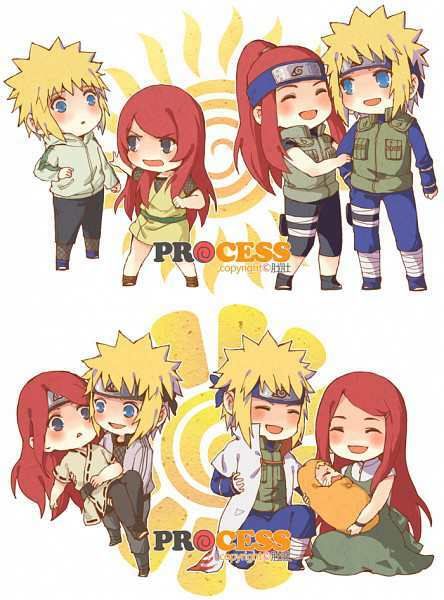 Wallpaper and background images in the কুশিনা উজুমাকি club tagged: photo minakushi minato namikaze kushina uzumaki naruto.